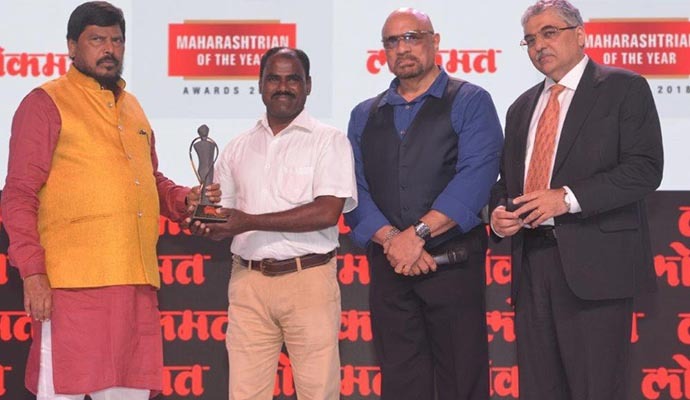 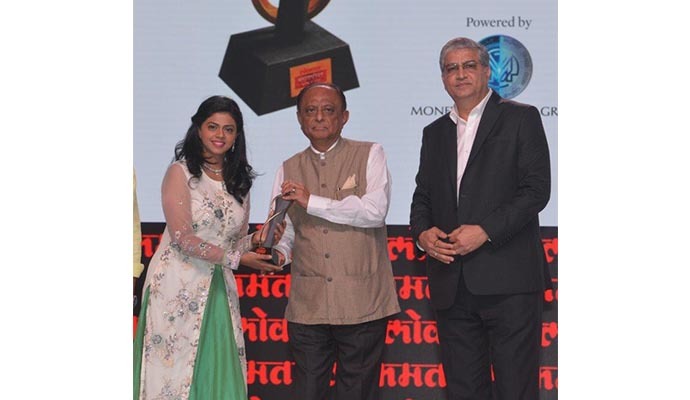 Started in 2010, Lokmat Maharashtrian of the Year awards are given to those individuals who have positively impacted the state, brought laurels not only in an individual capacity but also helped put Brand Maharashtra on the Indian and global radar. 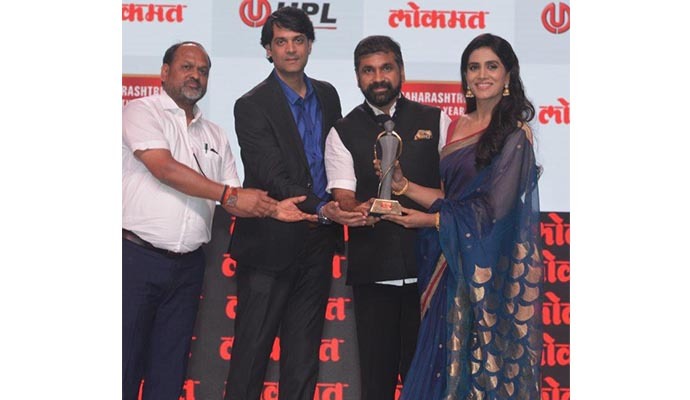 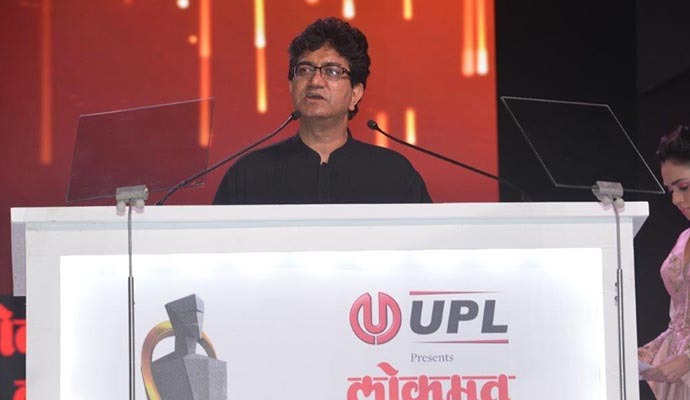 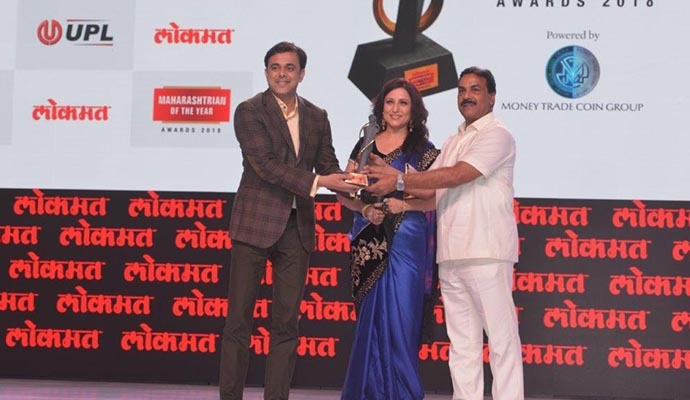 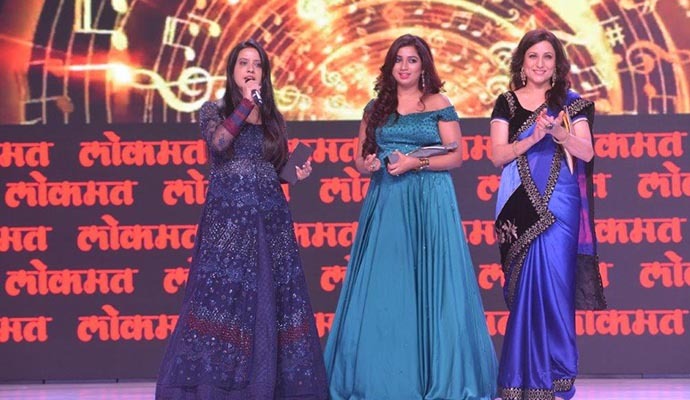 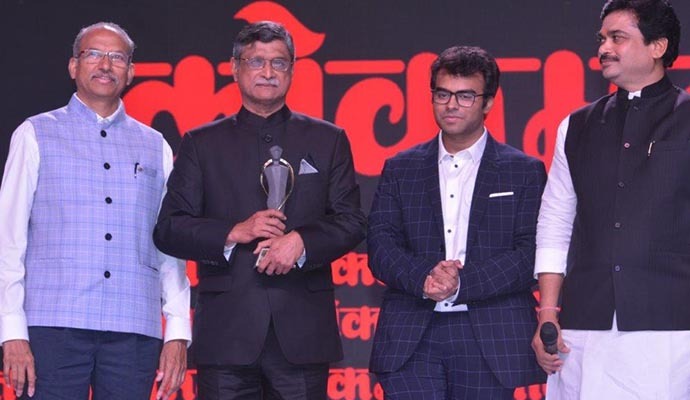 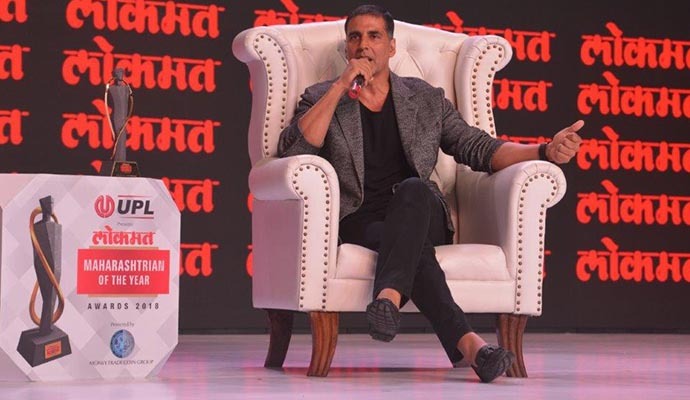 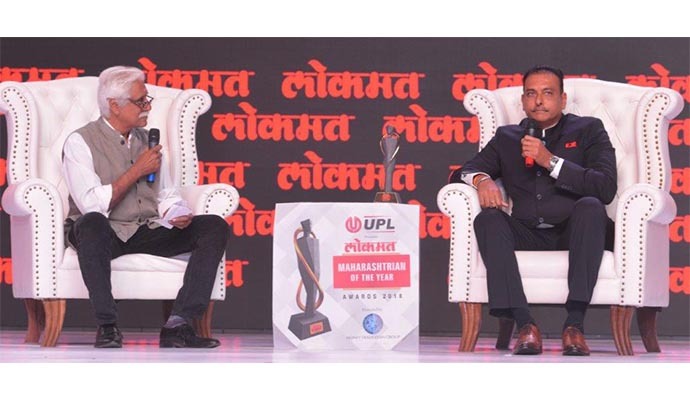 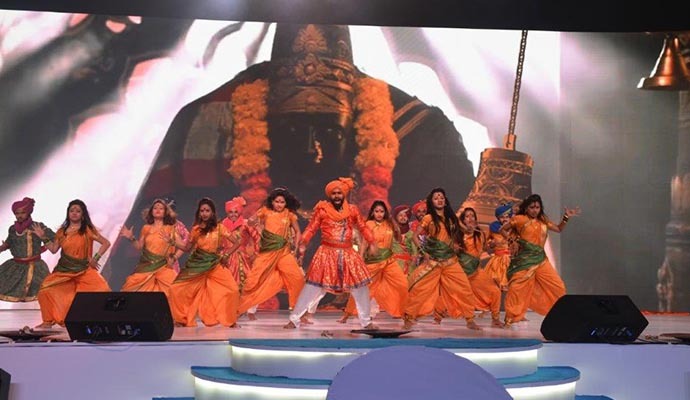 Lokmat Maharashtrian of the Year Awards 2018 ceremony was held on 10th April 2018 at NSCI Dome, Mumbai. 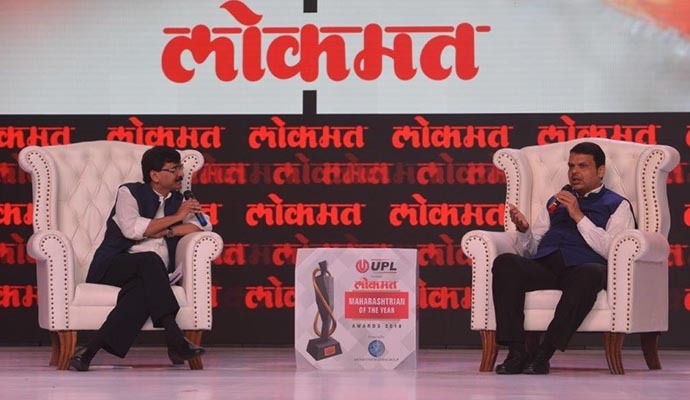 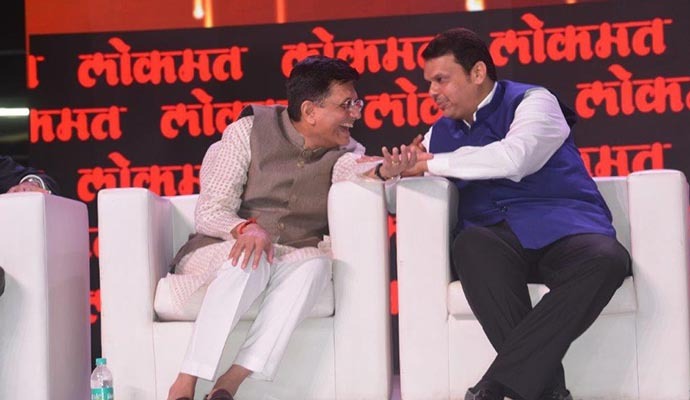 It witnessed 1st time Shri Devendra Fadnavis interviewed by Mr. Sanjay Raut, Executive Editor, Dainik Saamna. 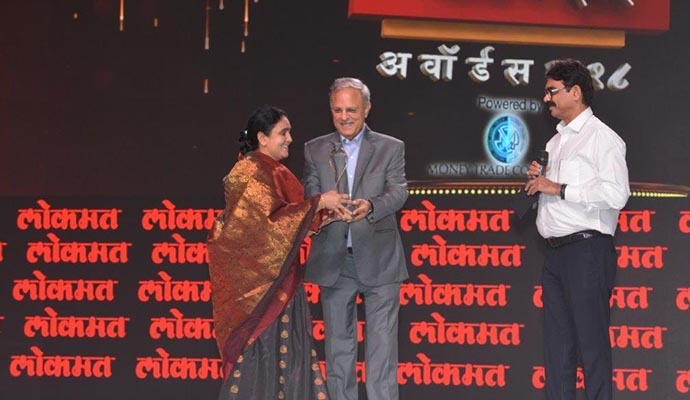 The awards were given across 14 categories to people from different walks of life. 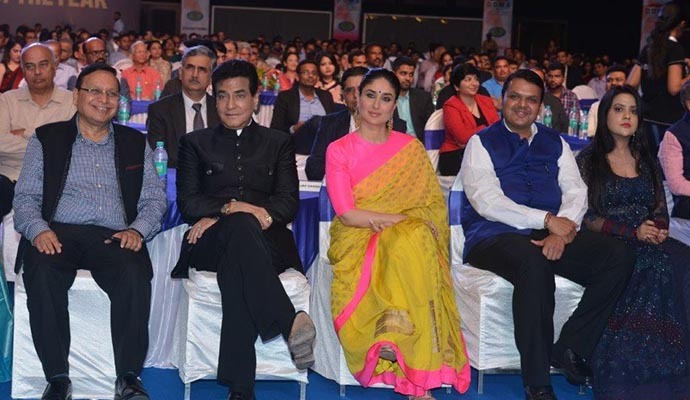 Special awards were given to Piyush Goyal (Maharashtra Bhushan), Kareena Kapoor Khan (Power Icon Award), Akshay Kumar (Social Influencer Award) Ravi Shastri (Maharashtracha Abhimaan Award).